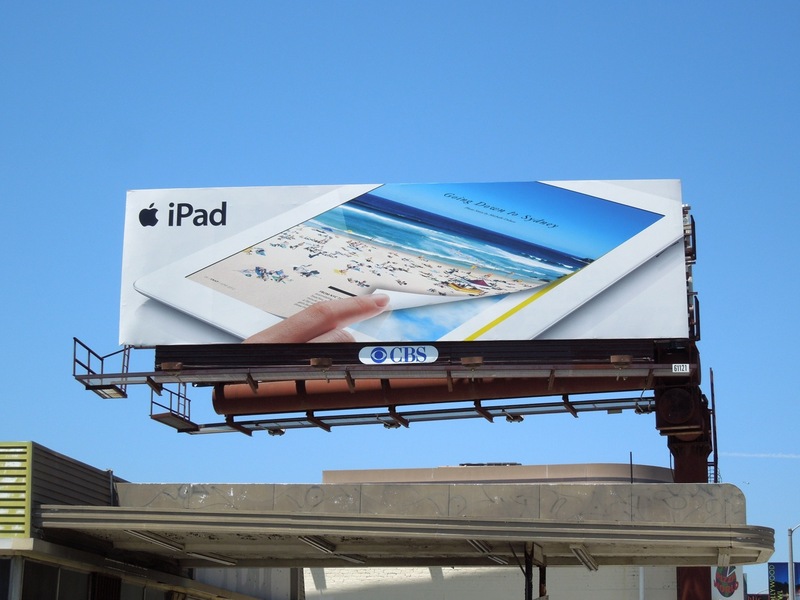 Just as Apple likes to continually update its smartphones, iPods and tablets, it also does a great job of refreshing its advertising campaigns. 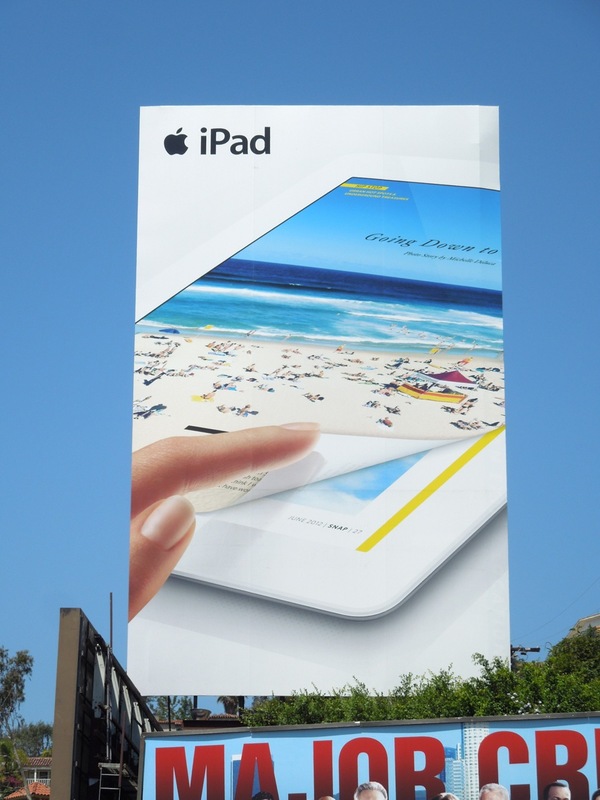 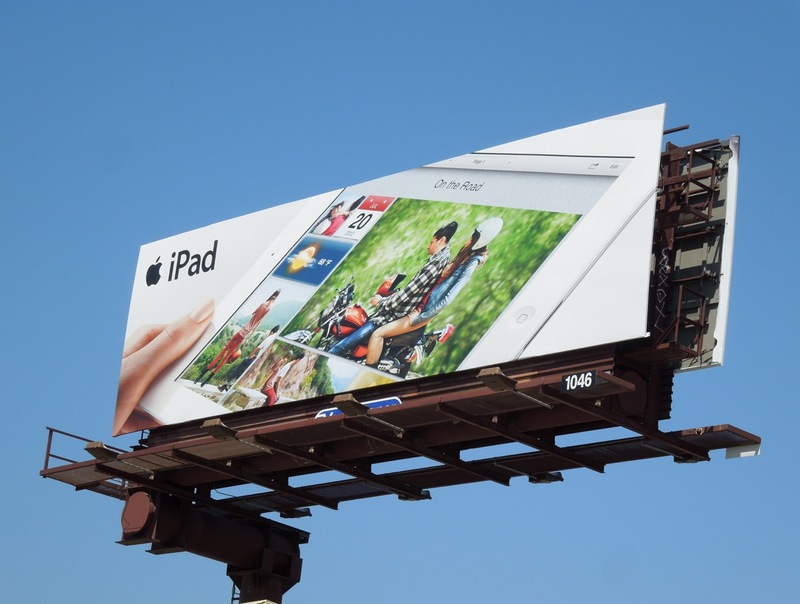 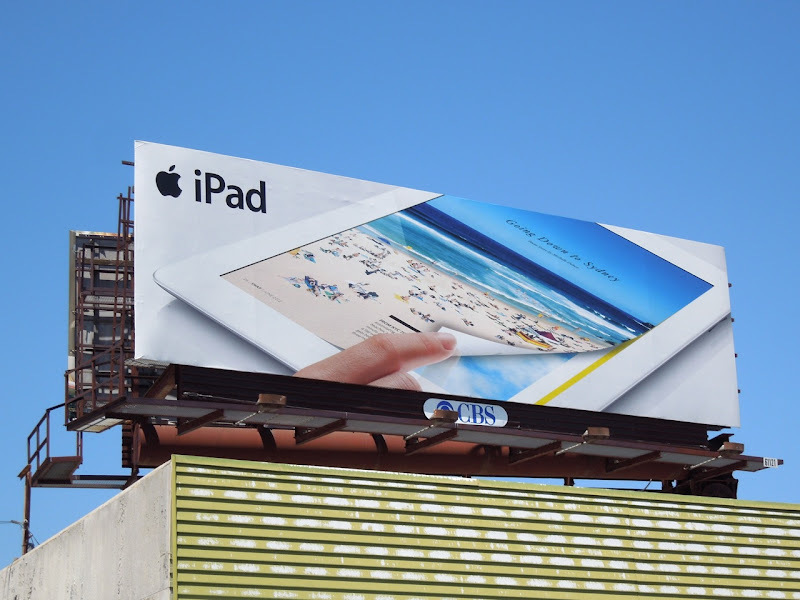 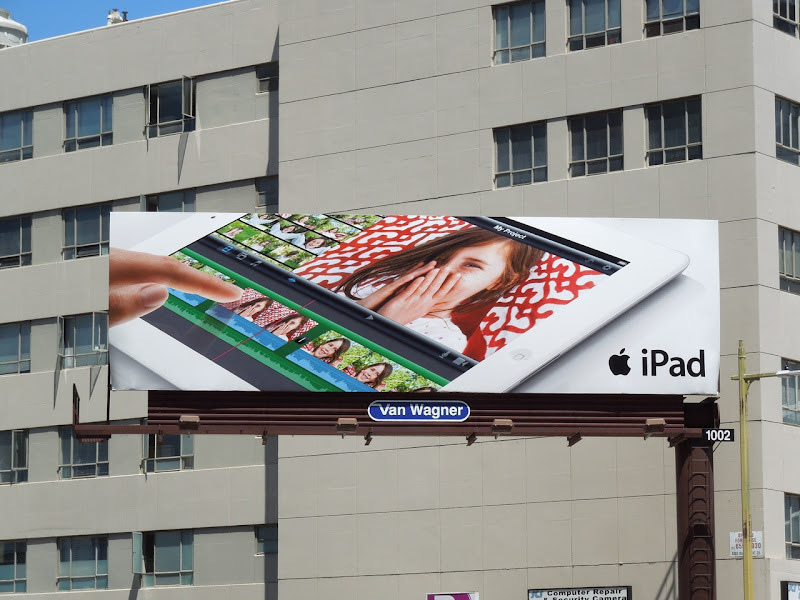 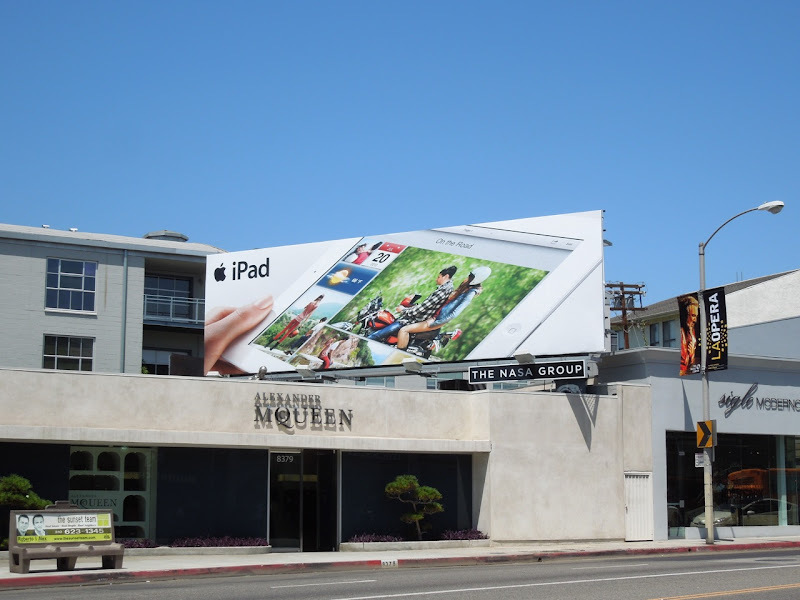 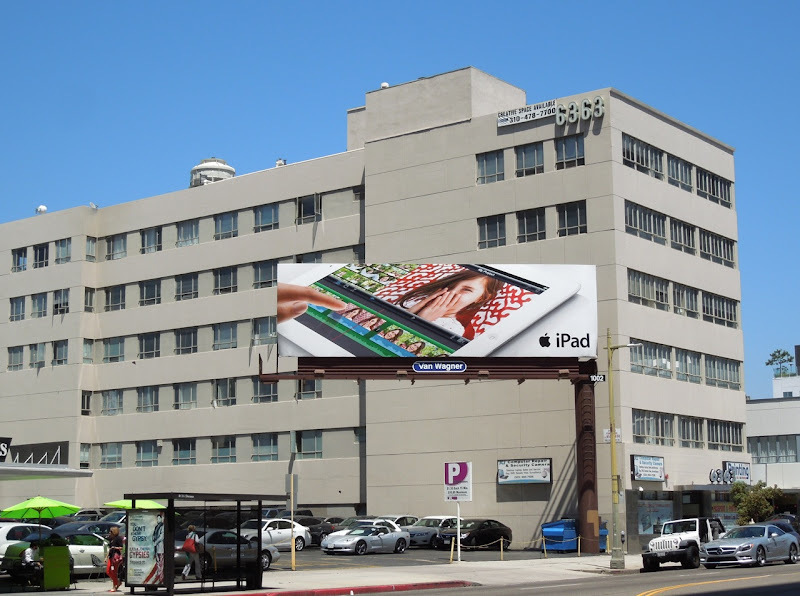 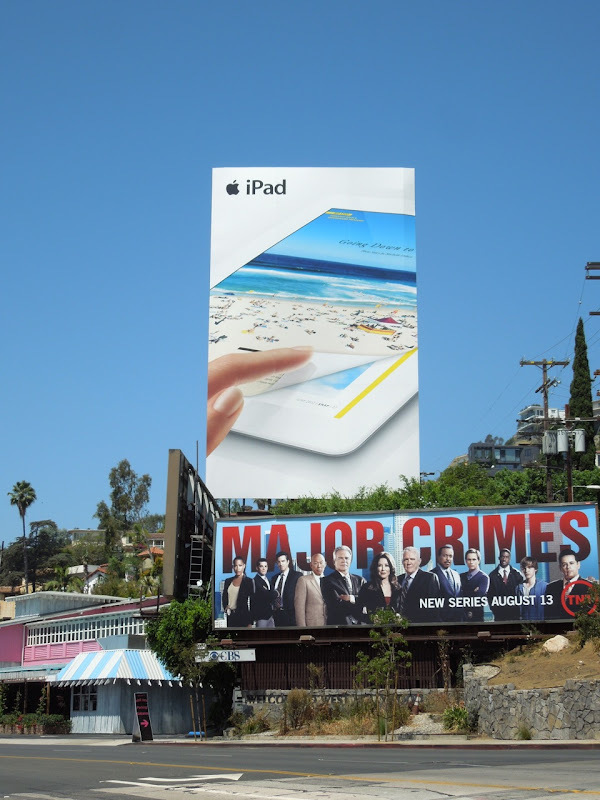 Here's what Daily Billboard thinks is the second wave of creatives for their new iPad 3, which went on sale in March 2012 with an accompanying roll-out ad campaign in the Spring. This sleek new round of billboards once again highlights the many different features of the Apple tablet, from e-magazines to touch-screen keyboard and especially the sharpness of the new retina display screen. 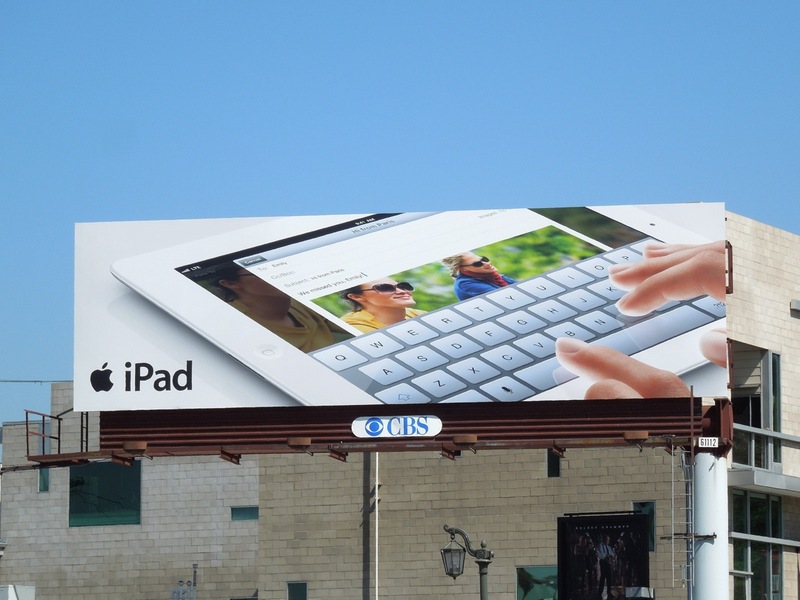 They also do a fantastic job of making the iPad seem not only desirable, but essential in the face of today's ever-shifting and quickening pace of technological change. 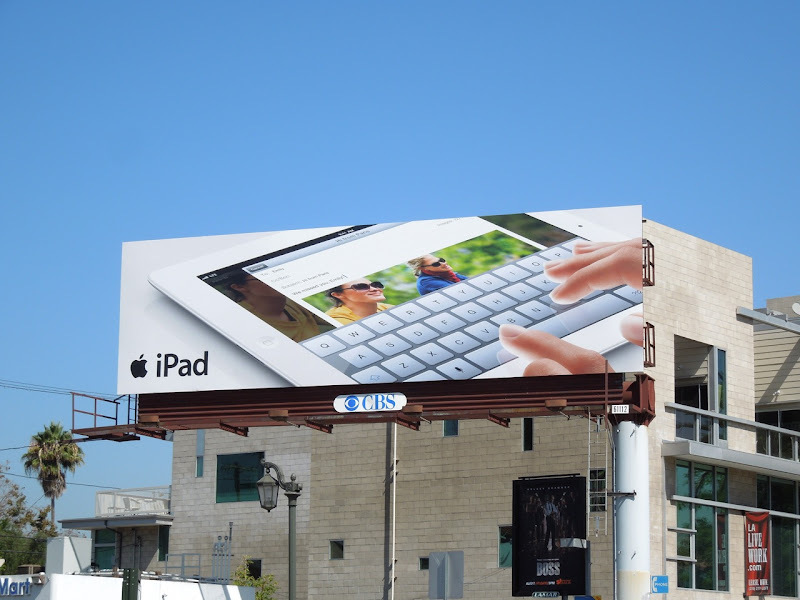 And reminding everyone it can still do the basics, like email (but the latest version, of course). 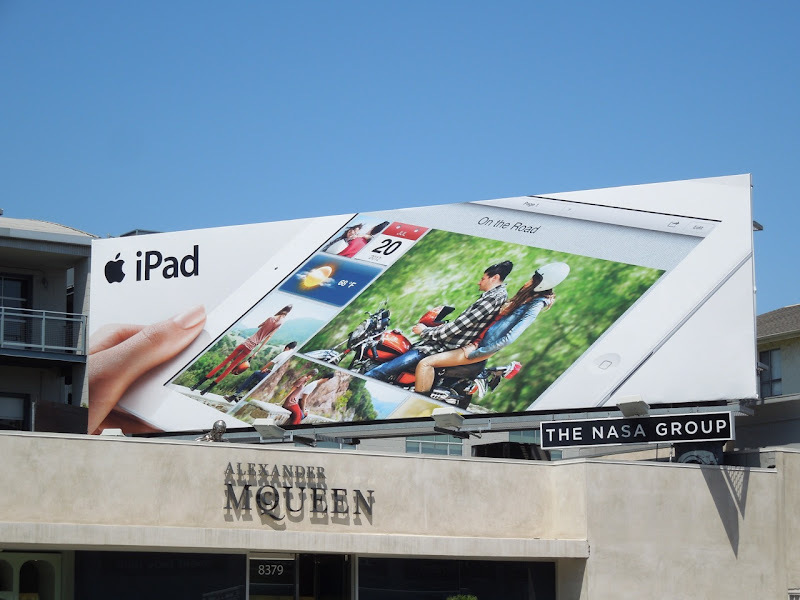 This assortment of new creatives was photographed around the streets of L.A. from July 25 through to Mid-August 2012, from the giant-sized 'Snap magazine' version along Sunset Boulevard to ads along Melrose Avenue, Highland Avenue, Fairfax Avenue, Wilshire Boulevard and more. 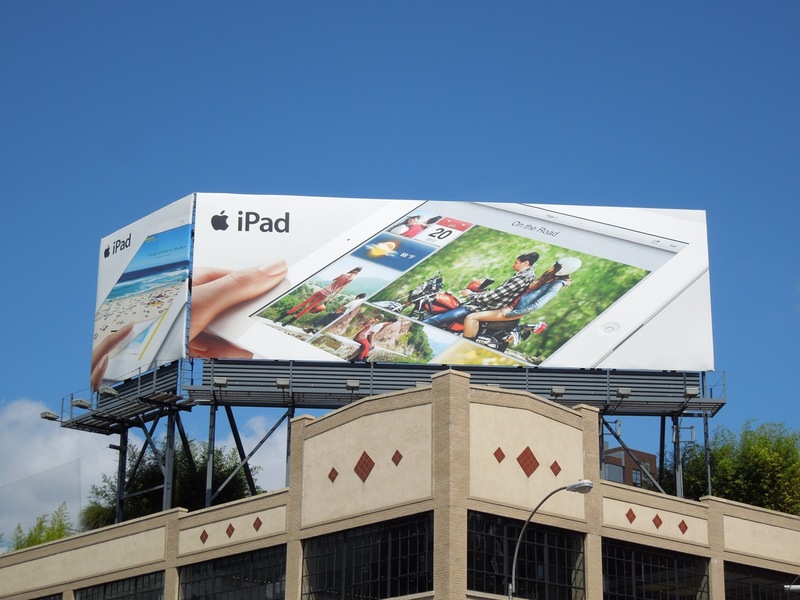 Plus finally, here's a duo of billboards for this wave snapped above the Apple store on West 14th Street in New York's Meatpacking District on August 28, 2012.